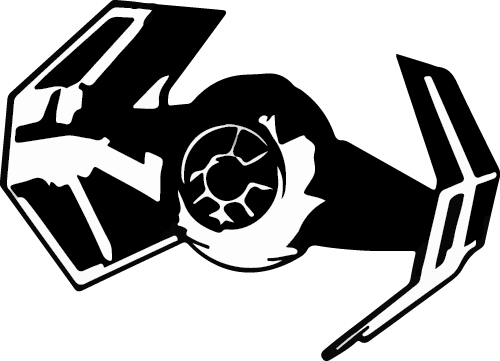 For many fans of Star Wars who decide to read the books, the Expanded Universe - generally referred to as the EU - can appear much like wild space—crowded, confusing, and potentially dangerous. 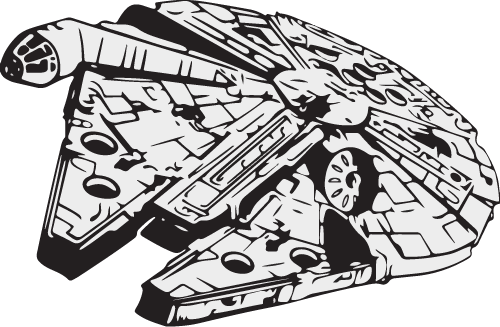 However, we at Youtini have flown from one end of the galaxy to the other, and we’re here to tell you: don’t be afraid! The EU, like anything, is very manageable with a bit of direction. That’s where Youtini’s Ideal Reading Order comes into play. As experts on the matter, we’ve chosen Five Foundational Books that we believe everyone at the beginning of their EU adventures should read first. They provide you with a feel for what kind of stories are out there and prepare you for everything that comes after. After reading the foundational books, your reading journey is in your hands. Contrary to popular belief we don’t think you should read in chronological or publishing order, but rather in an order that fits your personal taste. To help you along, we’ve built a plethora of reading guides organized into collections based on similar characters, themes, major events, and time periods to help guide you through the EU. Pick absolutely anything that interests you and then check out our ratings, reviews, and personal attestations to decide if it’s the right next step for you! Ultimately, the Expanded Universe has something for everyone to enjoy. With Youtini as your guide, you’ll be able to easily find the best books for you and become an EU veteran in no time. Set your navicomputer, prime the hyperdrive, and let us help you start your adventure today! Our team is hard at work building out this collection. Stay tuned! The team at Youtini has hand-selected these books because they fit this theme. 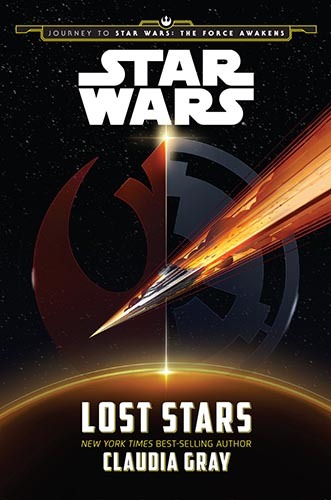 You may be familiar with the events of Star Wars’ Original Trilogy, but Lost Stars manages to re-explore its major plot points through the eyes of brand new characters Ciena Ree and Thane Kyrell. Along the way, it tells a love story that rivals that of Anakin and Padme. Claudia Gray is among the elite Star Wars authors when it comes to crafting compelling stories. 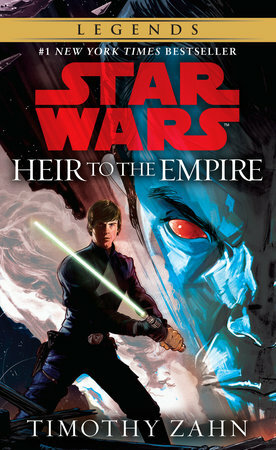 This books excels by giving a fresh take on the Star Wars story fans already know and love. Every great story has a great villain; or, in the case of Star Wars, a great band of villains. 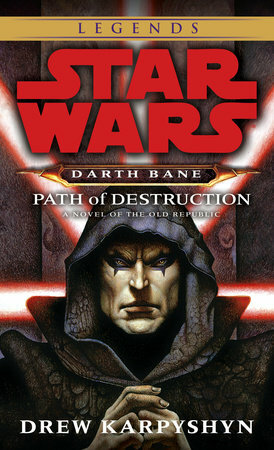 Darth Bane: Path of Destruction focuses on one of the most indispensable Sith Lords in history and chronicles his rise to power as well as its reverberating effects on the future of the galaxy that culminate in the Emperor and Darth Vader. Karpyshyn manages to flesh out a story that fans didn’t know they needed. It provides a better understanding of what it truly means to be a Sith. Even the most fervent fans of the Light Side will find themselves cheering for one of the most power-hungry villains in all of Star Wars as he claws his way from humble beginnings into a position of ultimate power. By the end of the first book, you’ll be scrambling to pick up the sequel. 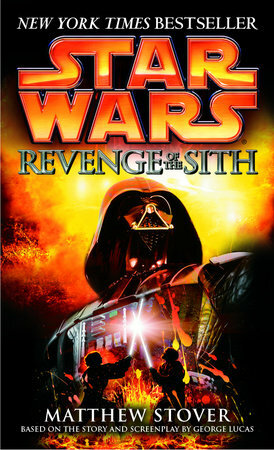 Every Star Wars movie has an accompanying novelization, but none so impressive as Revenge of the Sith. While it expertly tells the story of the film, it also manages to add to it in unexpected ways. Not only is it the best novelization, it’s a fantastic work of fiction in and of itself. Matthew Stover outdoes himself in this novelization by painting Obi Wan, Anakin, and the rest of the Jedi as glorified super heroes in the eyes of the common man in the Star Wars universe. Somehow, this raises the stakes of one of the most intense episodes of the saga and makes Anakin’s ultimate fate even more impactful. After destroying the second Death Star and freeing the galaxy from the Emperor’s clutches, Luke, Han, and Leia find themselves trying to lead the fledgling New Republic into a new age. However, in the far reaches of space, a new threat rises from the ashes of the Empire in the form of Grand Admiral Thrawn. Despite only having the remains of the Imperial military at his disposal, Thrawn’s intellectual prowess promises to push our heroes to their absolute limits. Timothy Zahn changed Star Wars forever when he released Heir to the Empire in 1991, and it continues to have a profound impact on the fandom to this day. It proved that Star Wars could not only live beyond the story of the original films, but that it could thrive. All Expanded Universe books were born out of the spirit of this novel, making it essential reading for all fans. Following Order 66, General Obi Wan Kenobi vanished from the galaxy along with all the other Jedi. Years later, he re-emerged as a crazy old hermit by the name of Ben to play a hand in the fate of the galaxy. However, much more happened in the preceding years than one might expect. Even on a backwater planet like Tatooine, there is conflict, and soon Ben finds himself wrapped up in a decades-long feud between the moisture farmers and their arch nemeses, the Tusken Raiders. Ben must find a way to get to the bottom of an ever-deepening mystery that lies beneath the conflict while also keeping his identity—and his true purpose on Tatooine—a secret. 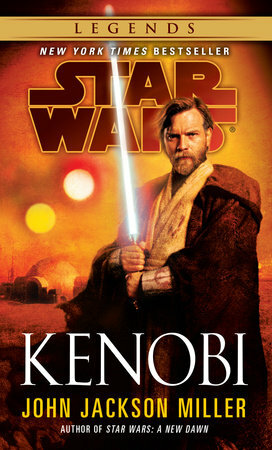 Kenobi is hands down one of the best books in the Expanded Universe. John Jackson Miller crafted a well-written, easy-to-read piece that not only focuses on one of the most beloved characters in all of Star Wars, but also manages to fill in a crucial gap in the story between movie trilogies. It takes the Western influences in Star Wars and runs with them to create not only an engaging story, but an essential one.